Schema polling automagically updates the embedded documentation in the Playground. That way, you don’t need to hit the reload button any more when introducing a schema change. schema.polling.endpointFilter: to specify a regex pattern to restrict which url to poll. Default: *localhost*. If you want to use it for multiple endpoints, you can specify it like so: ".*(localhost|marvelql).*". Upgrade your Playground version and try it out yourself, or you could play around with it right now at graphqlbin. If you happen to notice the marvel schema we used in the demo and want to check it out, you can find it here 😉. 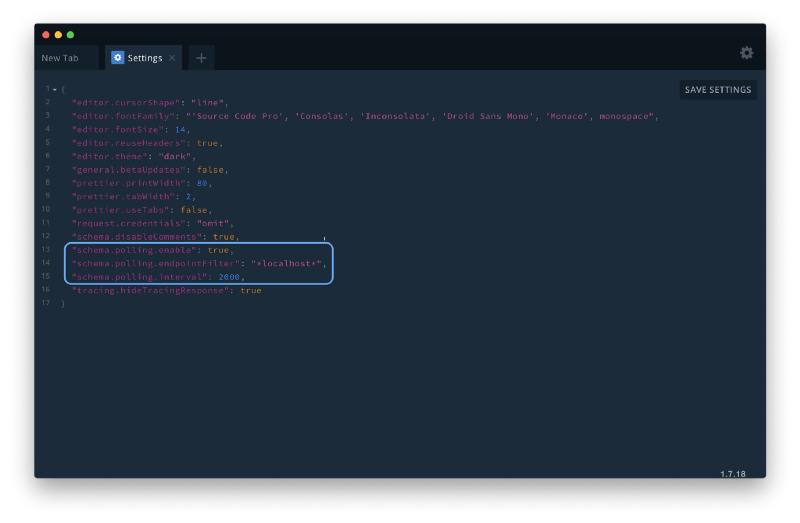 This has been a much needed feature for us here at Novvum and a lot of the GraphQL community shared the sentiment, so we made it happen! We hope it proves useful and makes GraphQL developers’ lives a little bit easier 😁. graphql-birdseye 🐦: We put out a proposal for adding schema visualization to the Playground. Please check it out and give us your feedback! explorer ☑️: The folks over at OneGraph built and just recently open sourced an explorer plugin for GraphiQL and are looking to do the same for Playground. Check out their proposal if you’re interested!